This is a special designed system, for helicorpter, which was a big challenge. 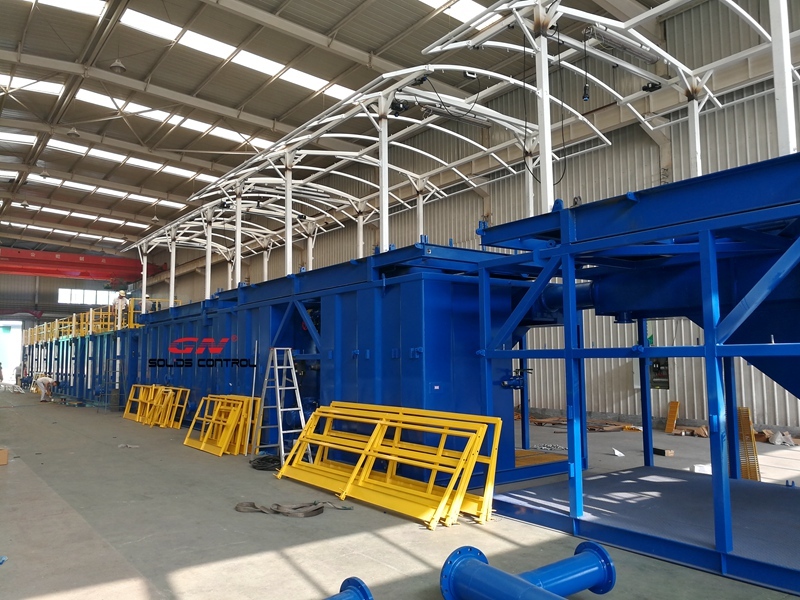 And it comes on time, we have done a lot of R&D on equipment, upgrading the shale shaker, optimise the decanter centrifuge, further cooperate with client to have one stop solution for waste management, oil sludge separation; and work on TDU research for years, which is now in production process. Yes, the simple mud tanks, now it is time to have some challenge, and it is time to make some better mud tanks which we are more proud of. 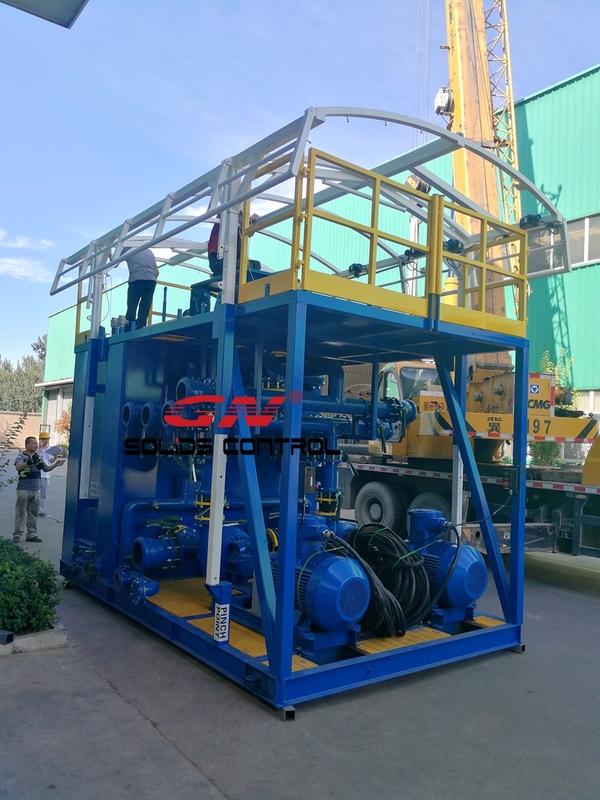 With some experience we had before, production of small diamond drilling system, which is also firstly been used in PNG, and the biggest concern back that time is weight limitation is 900kg. While now it is 9ton, and with bigger tank, more factors been brought up. Less than 9 ton, and we do not want to lose volume, neither strength. So here it comes, how to find the best solution. All skids, with SolidWork, have been carefully calculated. Not only weight, analysis takes more effort. 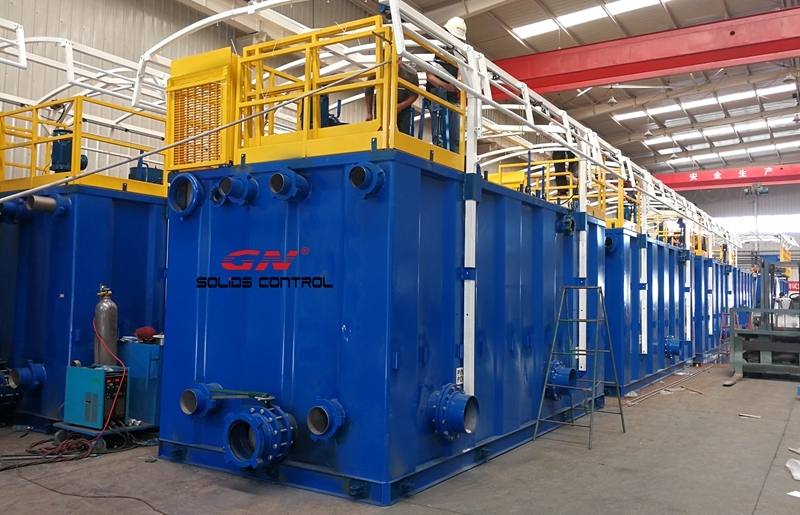 To meet the critical standard, all the material have been carefully selected, SS316 pipeline, high strength plates, PPG painting, and top quality famous brand valves, unions, bearings. 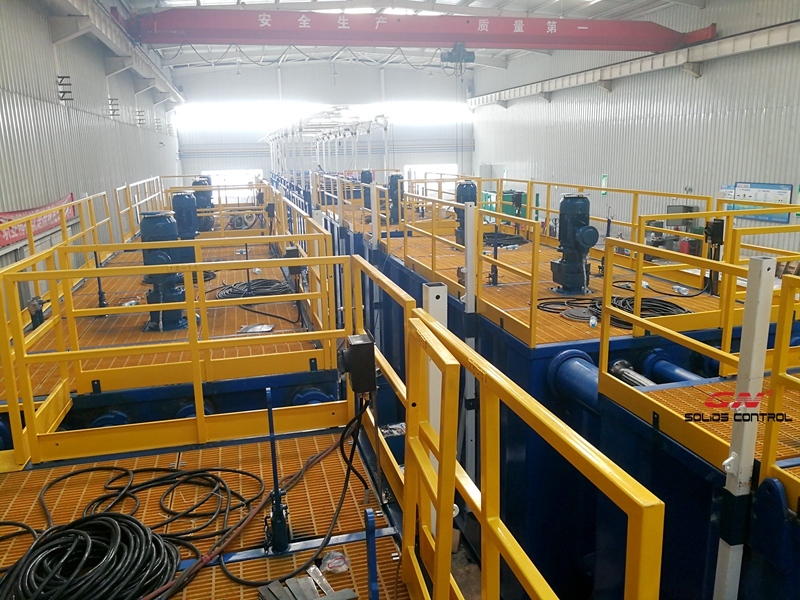 Welding proceedure comply with AWS, ASME, NDT, lifting test; all the necessory steps to make sure it is done properly.